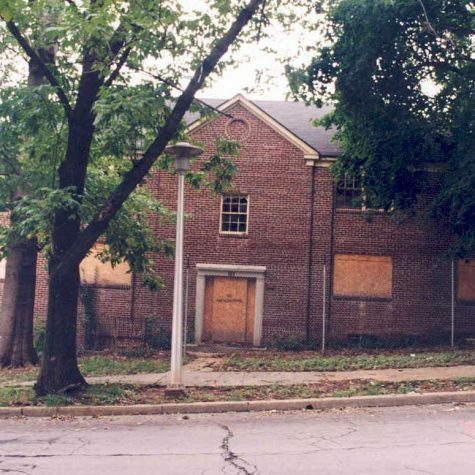 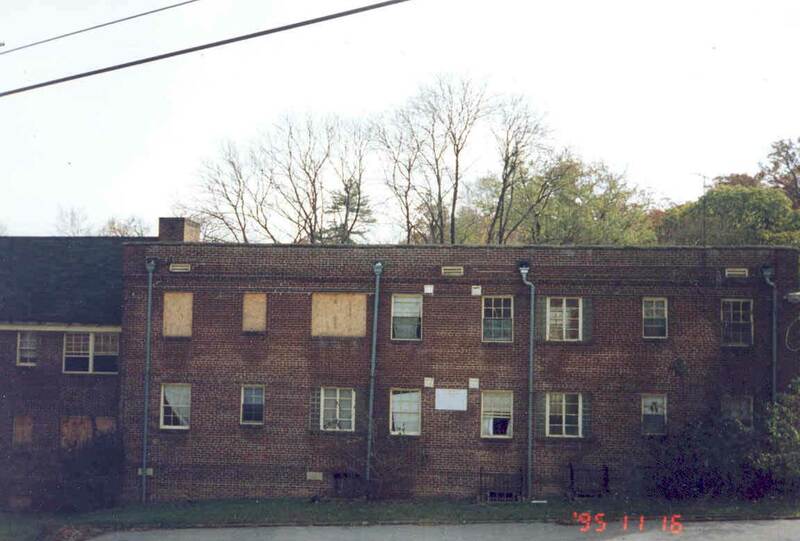 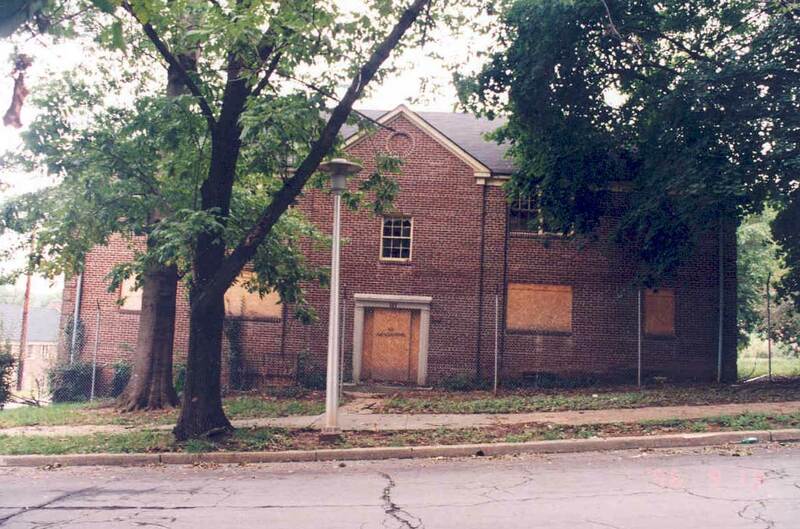 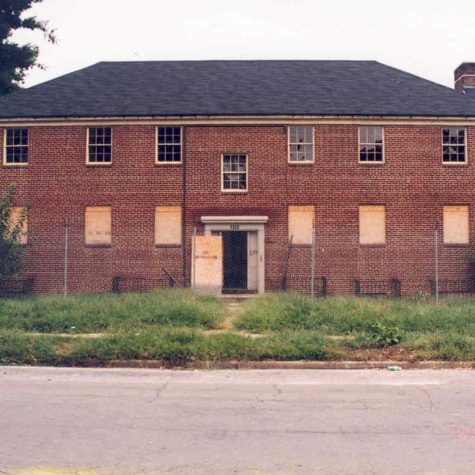 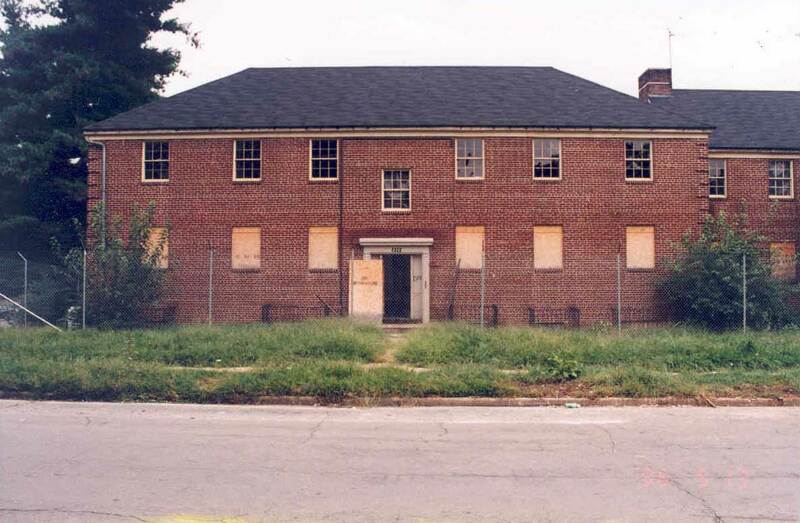 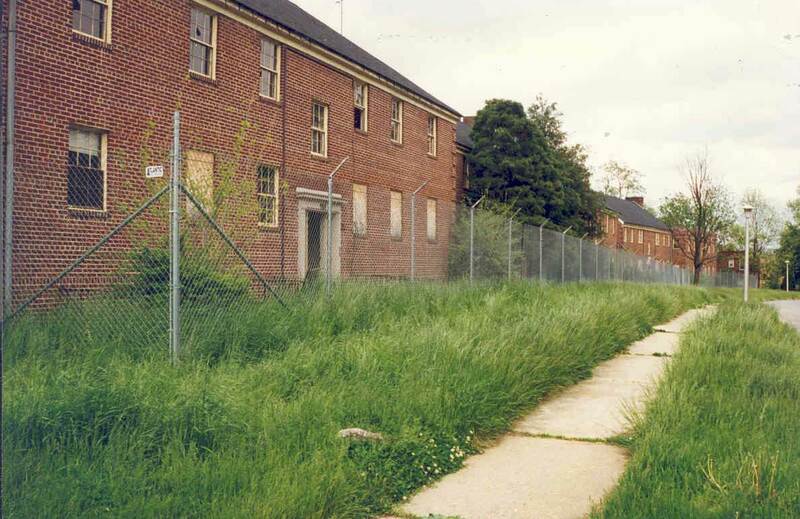 In 1997, this partially vacant, crime-ridden, and badly deteriorated apartment complex was considered a horrific blight to the mixed-income and economically and racially integrated Beechfield community in Baltimore City. 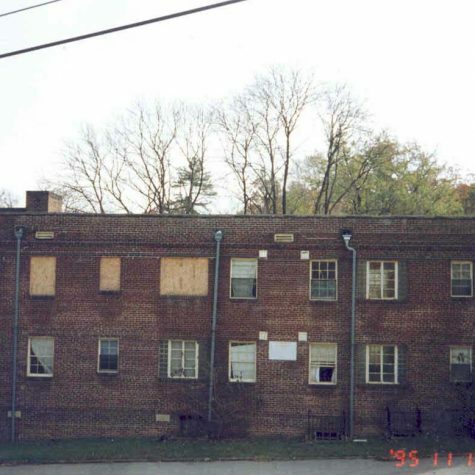 Beechfield was considered a diverse “tipping community;” if these 94 apartments were allowed to deteriorate, the community would be dismantled and it would fall into poverty. 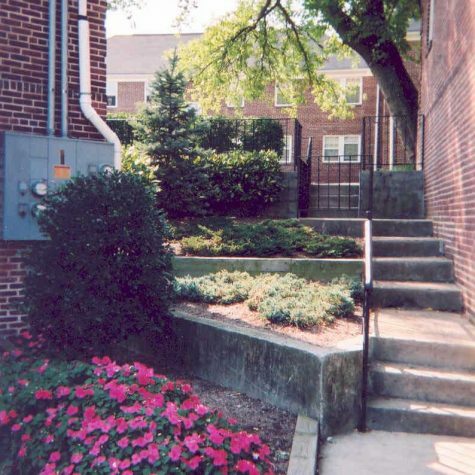 However, if the property were renovated, it would be a model mixed-income community. 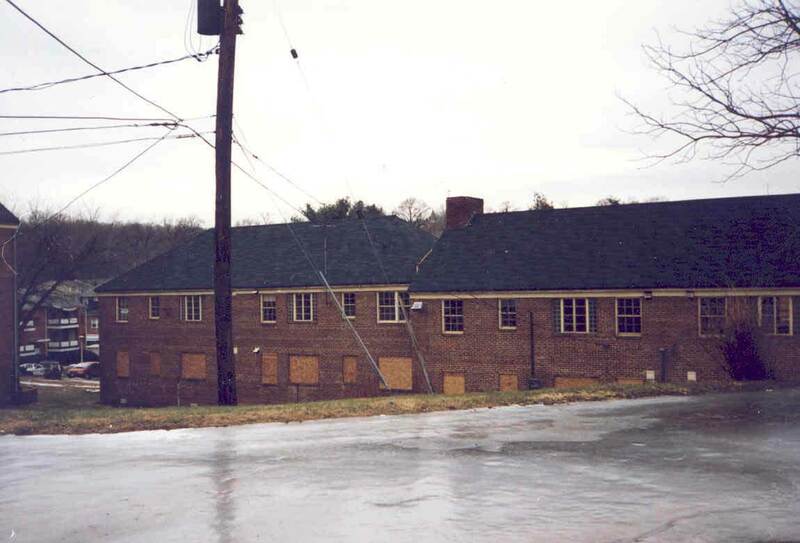 Thus, absent a strong neighborhood plan for improvements, this complex threatened to dismantle the entire neighborhood. 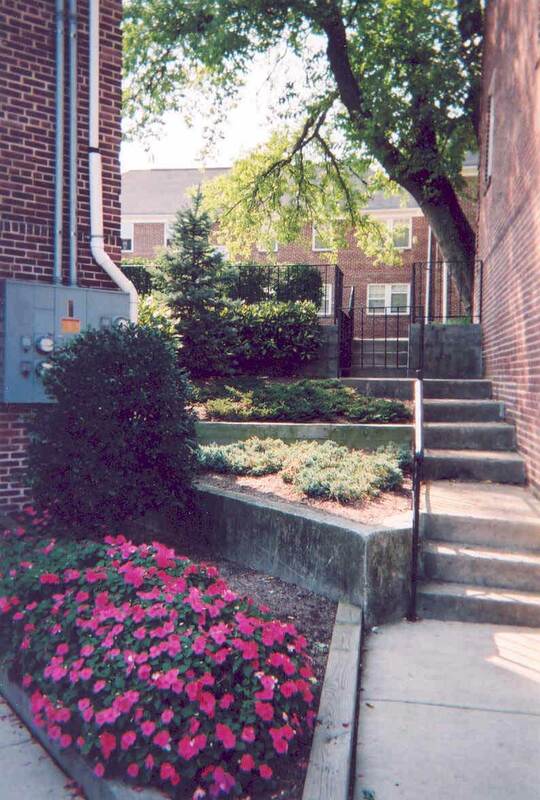 Landex formed a public/private partnership with the Housing Authority of Baltimore City (HABC) and the Beechfield Community and Improvement Association to develop and finance a revitalization plan using an innovative and creative financing structure that raised a total of $8.5 million. 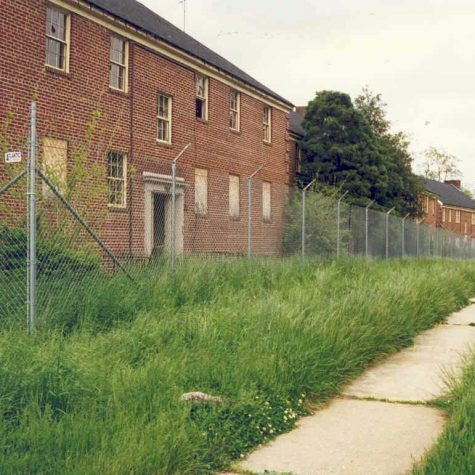 Among the sources that were layered and leveraged for this plan were Maryland Partnership Rental Housing Funds and Rental Housing Production Funds, an allocation of Section 42 Credits, Baltimore City HOME and CDBG funds, a Fannie Mae Bridge Loan, public housing operating subsidies, and private debt and equity. 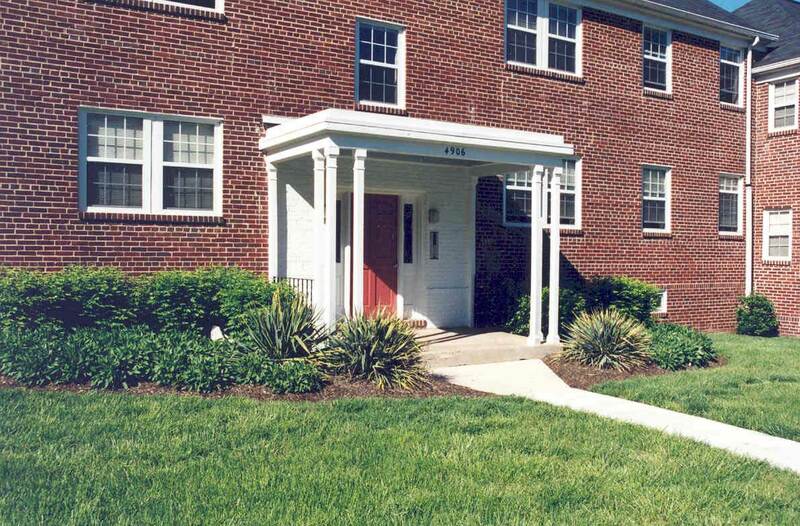 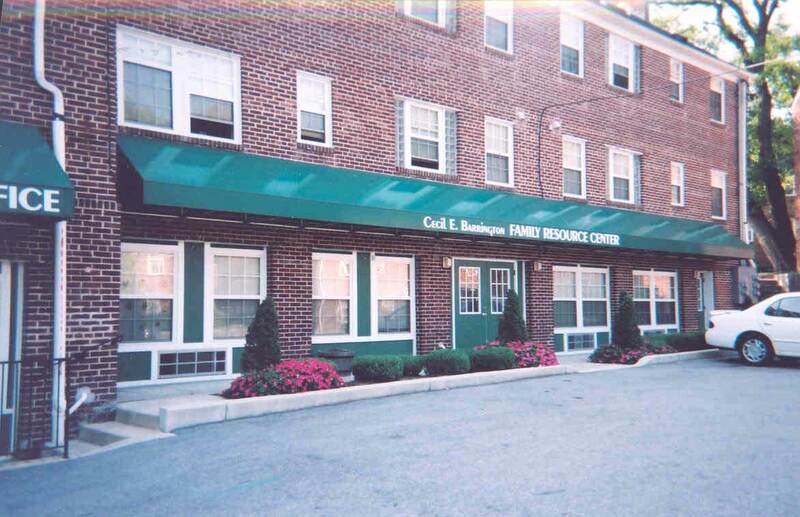 In 2017, Landex and HABC extended the partnership and refinanced the property, converting the 30 public housing apartments to Section 8 project based rental assistance units through the U.S. HUD Rental Assistance Demonstration (RAD) program. 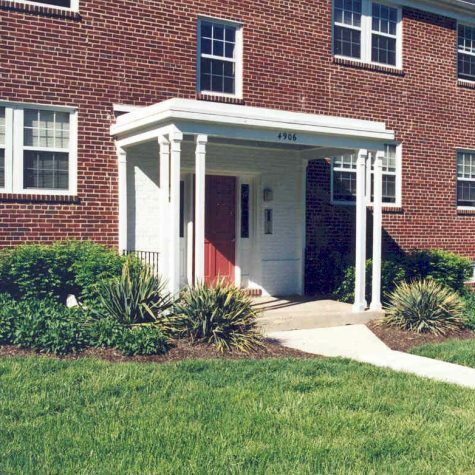 The resulting development consists of 94 mixed-income apartments, including 30 apartments set aside for low-income, public housing households. 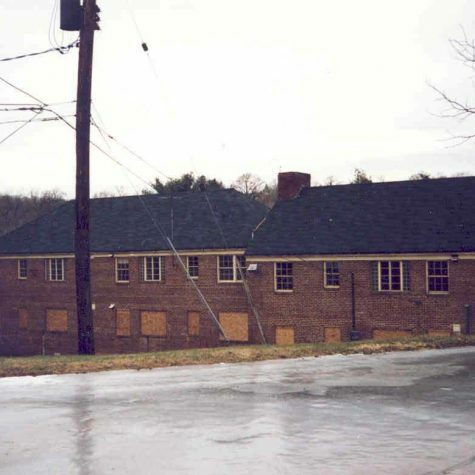 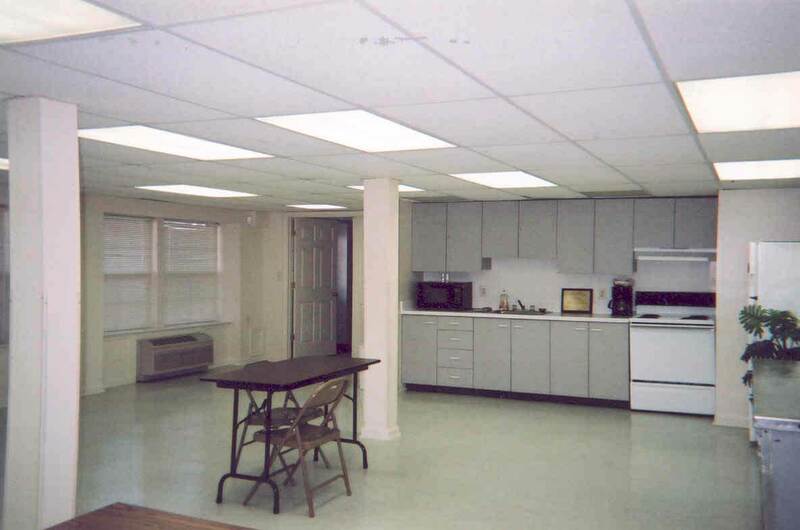 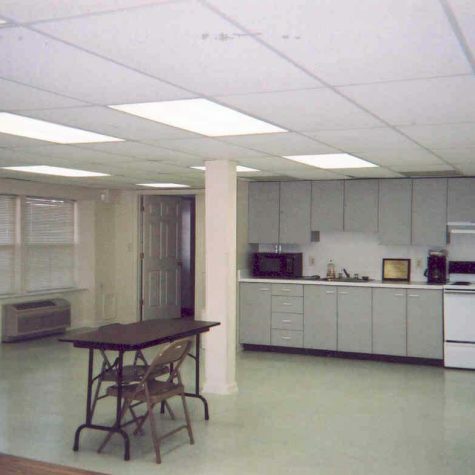 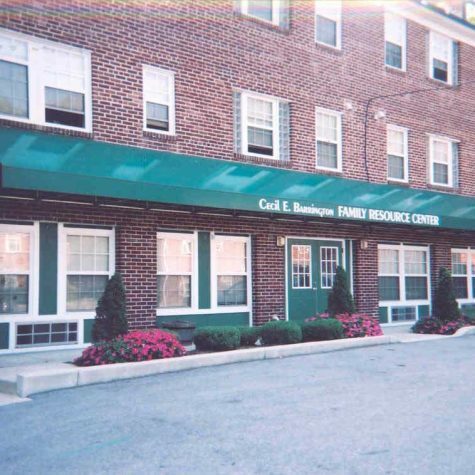 Among the extensive physical improvements to the property were new roofs and insulation, new thermal pane windows, new kitchens and baths, new entry systems, upgraded landscaping, a new community center with a state-of-the-art computer lab, and a multi-purpose room named in honor of Cecil Barrington, the late president of the local civic association; the Cecil Barrington Community Center the hub of community activities for both residents and neighbors. 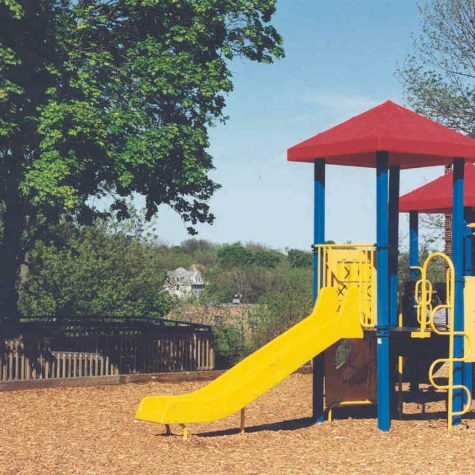 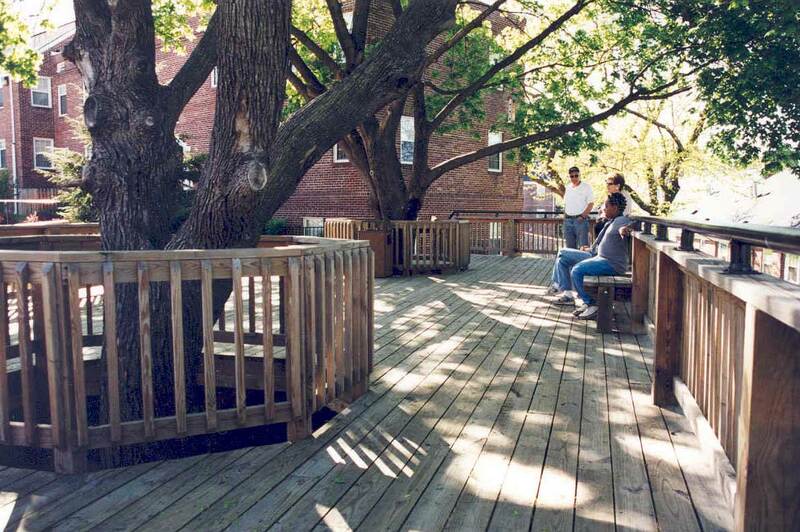 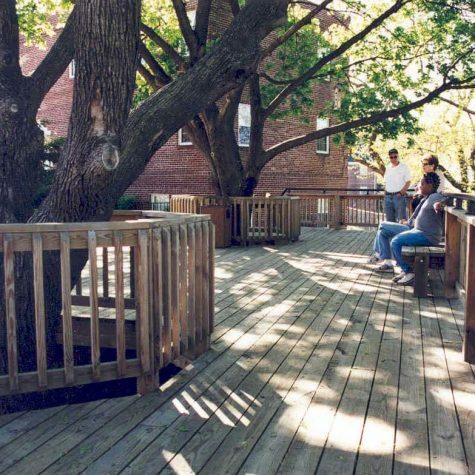 In addition, the property boasts a magnificent outdoor deck with beautiful trees adjacent to a large playground. 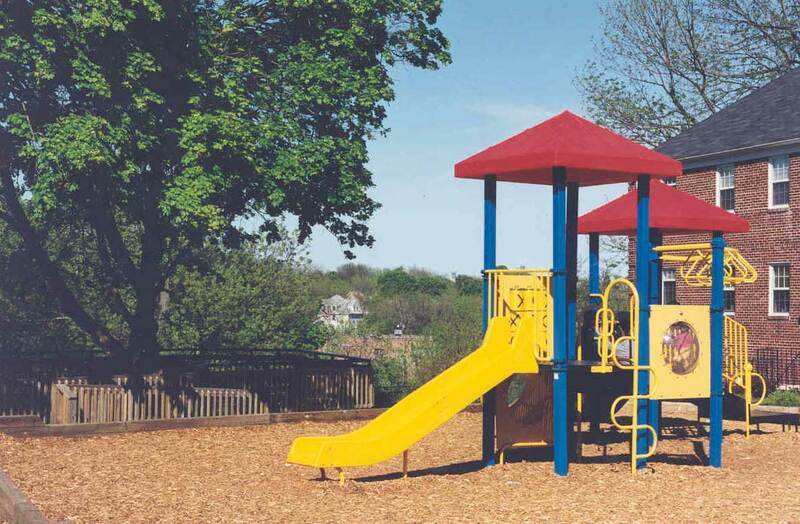 The Beechfield Community and Improvement Association honored the Landex team with a Certificate of Appreciation for its work in the community.